Located on the Hilton Istanbul Bosphorus lobby floor. Featuring one of the best views of the Bosphorus, overlooking to the lush gardens of the hotel. 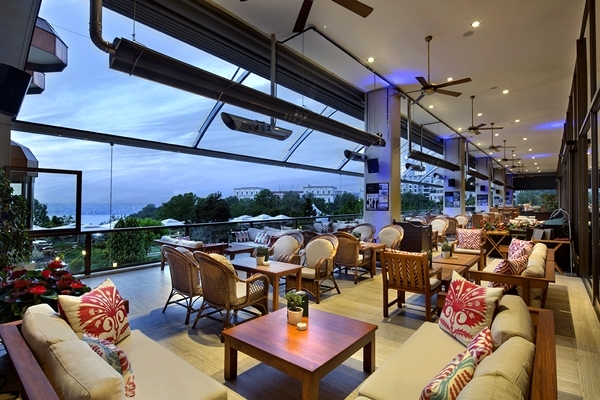 Available for all seasons with its dedicated terrace. Enjoy superb delights from awarded chefs serving Mediterranean to Turkish cuisine alternatives.